–Battle Royal Night in the WWF and why it stunk. –Texas Death Matches also stunk in the old WWF. –The impact of the Mr. Fuji and Mr. Saito team in the WWF, and the overall tag team scene. –How a match on a 1981 Madison Square Garden show had an Eddie Einhorn I.W.A. Connection. –The Pedro Morales vs Magnificent Muraco feud and the history between the two. –Yeah, Tony Atlas was really, really strong. –Dusty Rhodes loved the nightlife, he got to boogie, on the disco ’round, oh yea. And more. It’s a very cool discussion. Actually, it’s wicked cool! Every week give us sixty minutes and we’ll give you a formidable podcast – STICK TO WRESTLING! -Wednesday: A JCP show at the Long Island Coliseum. -Thursday: The first-ever Survivor Series. -Saturday: The Starrcade ’87 tape arrives via overnight mail. John and Sean discuss these shows and the events surrounding them, as we take a snapshot of what the wrestling world was like at this time in 1987. Tune in every week for STICK TO WRESTLING, the only WICKED COOL wrestling podcast! 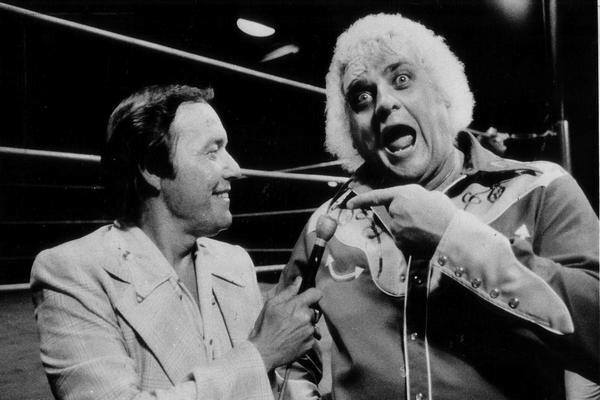 Part Two of John McAdam and Sean Goodwin’s analysis of the 25 greatest angles in the history of Championship Wrestling from Florida, this time digging into the top ten. We also talk about the effect of Kevin Sullivan’s “cult” angle, Don Muraco’s ascent to stardom, the inherent craziness of Joe LeDuc, Paul Jones as Mr. Florida, Karl Kox as a constant entertainer, John being introduced to Jim Garvin’s character, wrestlers complaining about payoffs, the angle that launced Dusty Rhodes into superstardom. Which angle was Number One? Listen and find out! 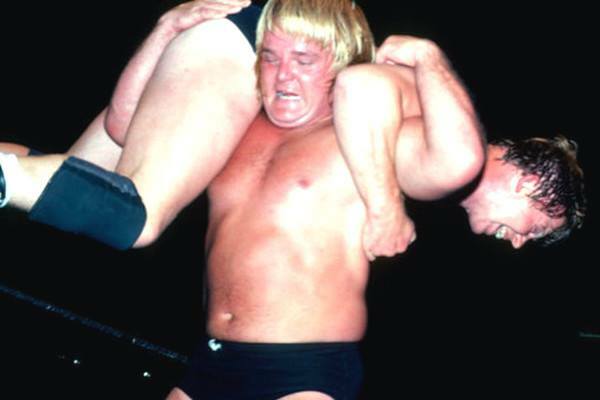 Episode 18: Oh, no…Dusty got screwed out of the NWA title again! This week John McAdam and Sean Goodwin begin their discussion on the 25 greatest angles in the history of Championship Wrestling from Florida. 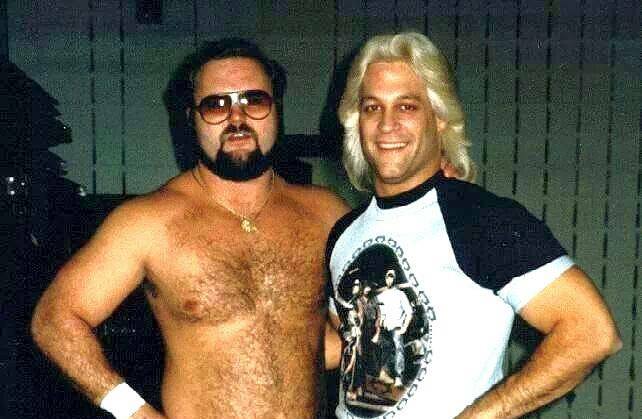 As usual, the hour flies by as we have so much to talk about, not only the angles themselves, but the legends who participated in them such as The Funks, The Briscos, Johnny Valentine, Ernie Ladd, Harley Race, and so many more including the American Dream himself, Dusty Rhodes. Then of course we bring up the Red Sox vs Yankees series because we can’t follow simple instructions and STICK TO WRESTLING! 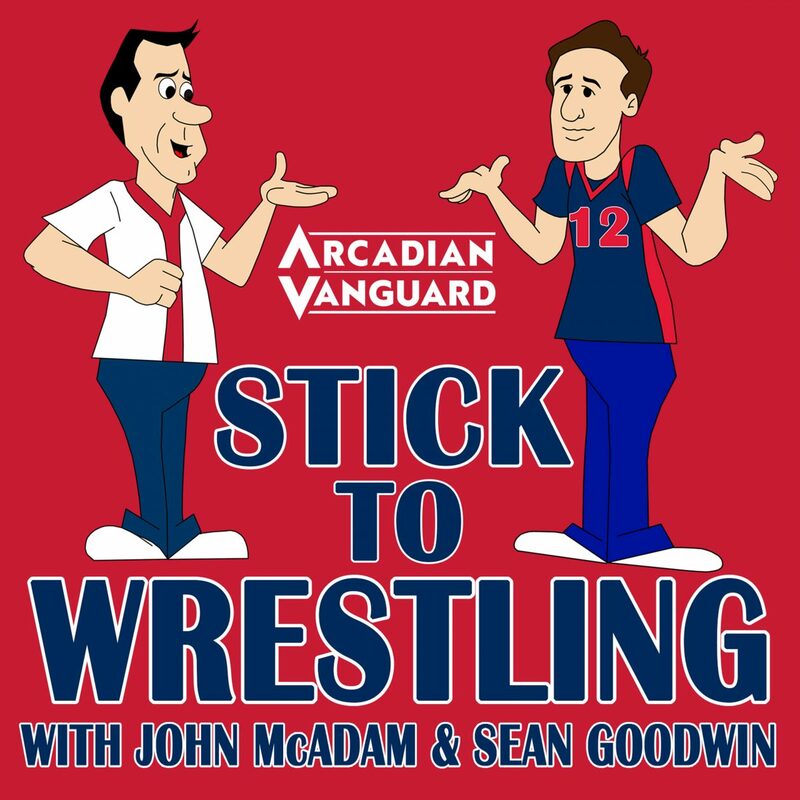 John McAdam and Sean Goodwin are back for the final installment of the “Stick To Wrestling” three part series featuring all things 1985 World Championship Wrestling, Mid-Atlantic Wrestling, and Georgia Championship Wrestling. We dive deep into Starrcade ’85 and the big angles that led up to it including the historic angle where Flair shows a lack of gratitude by turning on Dusty right after Rhodes saves Ric from the Koloffs (of course McAdam sides with Flair here). 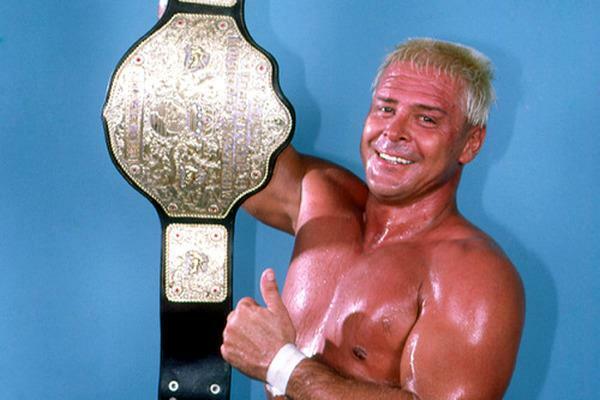 There’s are also debates on whether they turned the right wrestler for Starrcade, and whether or not the title should have legitimately changed hands that night. Plus there’s a brief aside on Kerry Von Erich and wrestling memorabilia. Wrestling is stuck to us, so we STICK TO WRESTLING! Sean Goodwin is back! 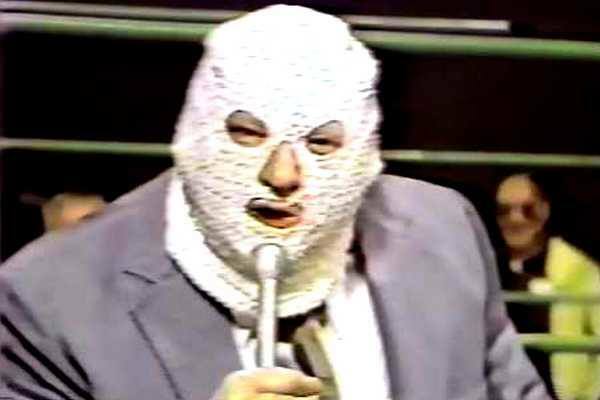 He and John McAdam discuss the 1985 JCP / Mid-Atlantic product, the promotion’s take over of the TBS and what led to it, Dusty Rhodes’ early days as booker for Mid-Atlantic after leaving Florida, Ole Anderson’s 1985 heel turn, and much more. It’s an interesting, informative, yet informal discussion as usual!